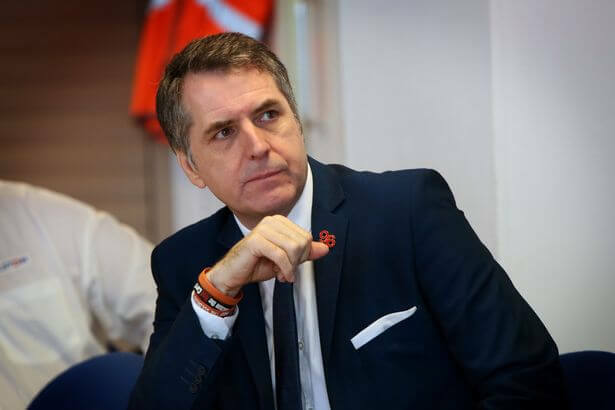 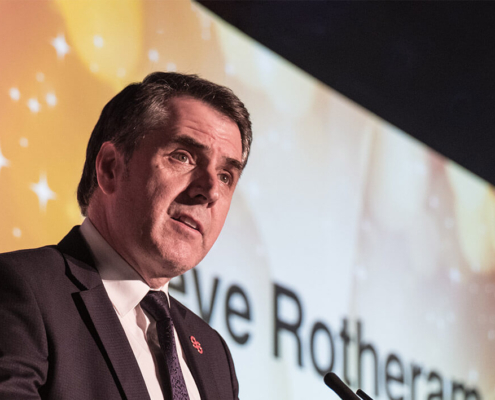 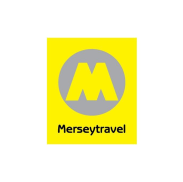 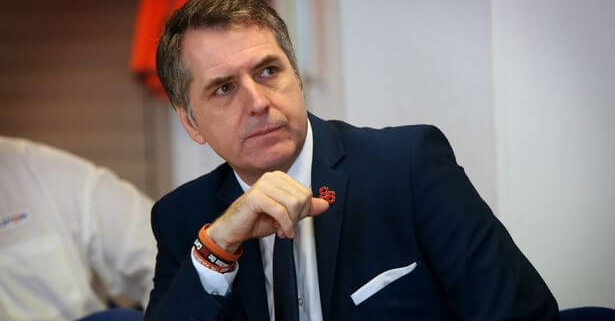 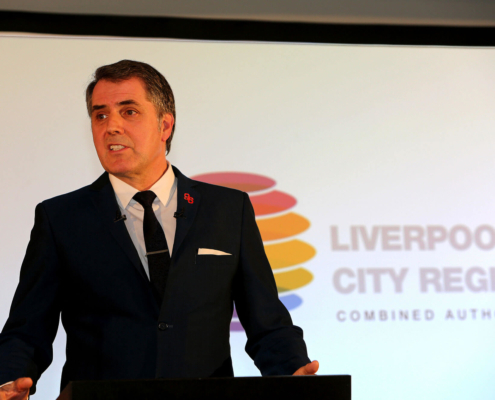 A bid to improve working conditions for thousands of working people across the Liverpool City Region has begun as Steve Rotheram launched a consultation on a new Fair Employment Charter. 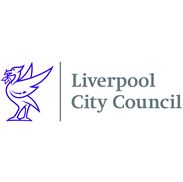 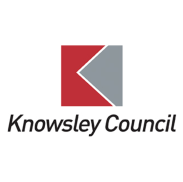 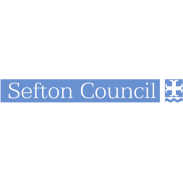 The consultation will hear the views of workers, trade unions, businesses and employers from across the city region on what they would like to see in a Fair Employment Charter that would support employers in delivering improved working conditions as they grow and create jobs. 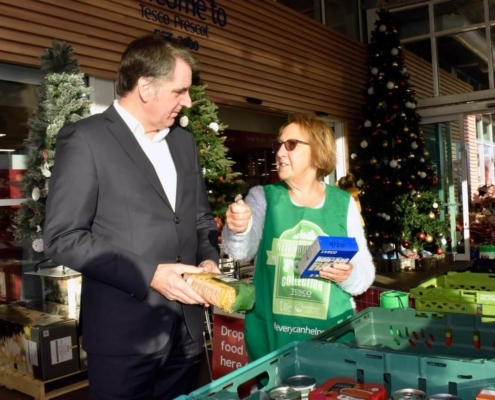 At present, more than a quarter of the local workforce earn less than the Real Living Wage with an estimated 19000 workers on zero hours contracts. 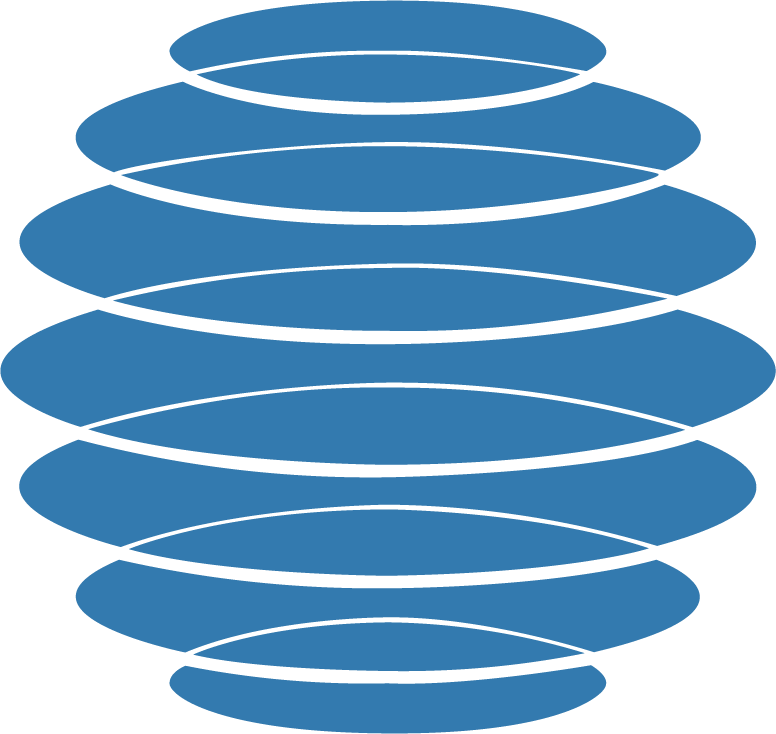 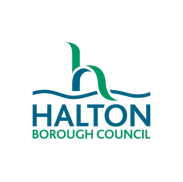 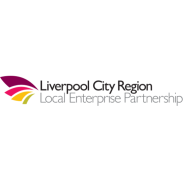 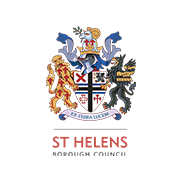 If you wish to have your say on the future of fair employment in the city region, you can fill out the survey here.